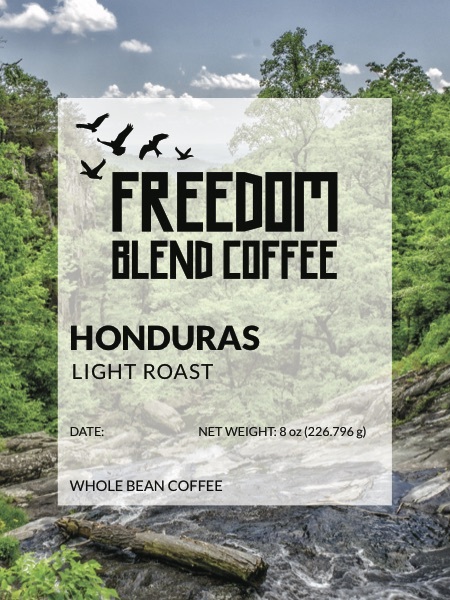 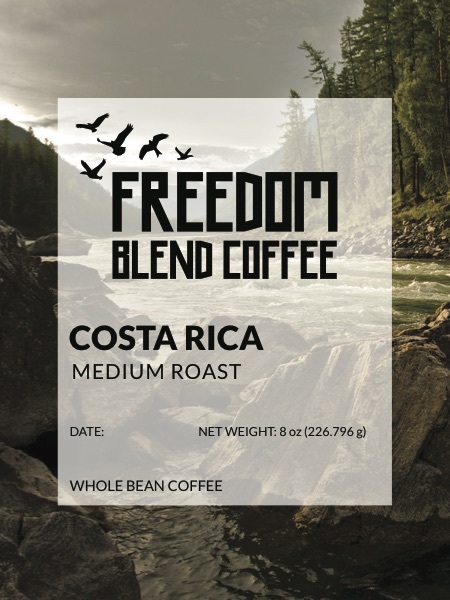 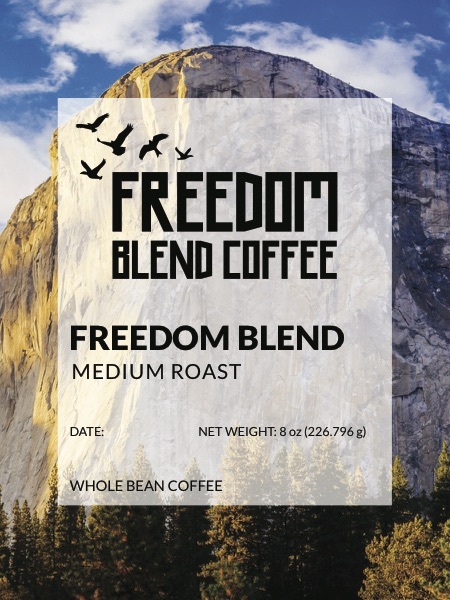 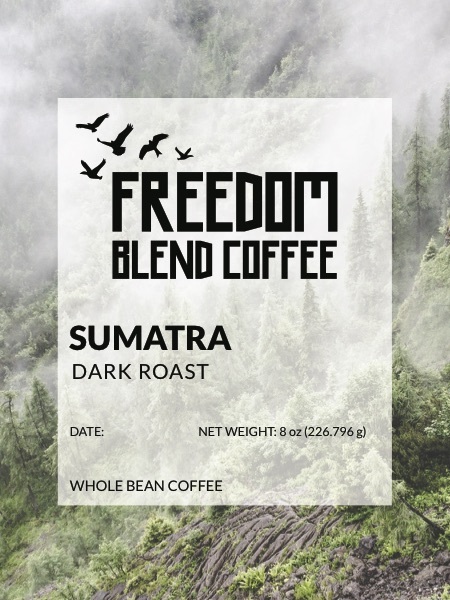 Is your church, organization, or business interested in serving Freedom Blend Coffee? 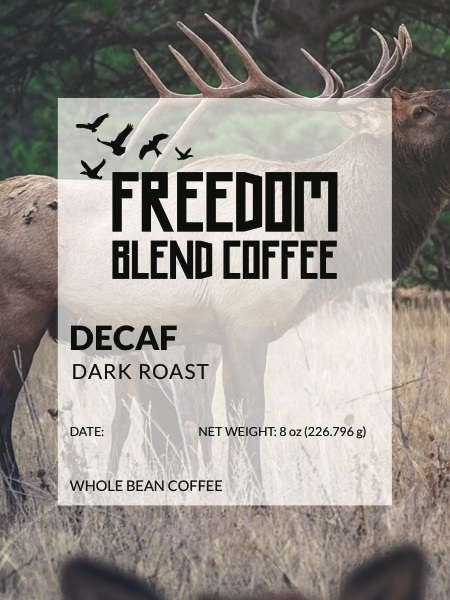 Please fill out the form below with the roasts and quantities you are interested in. 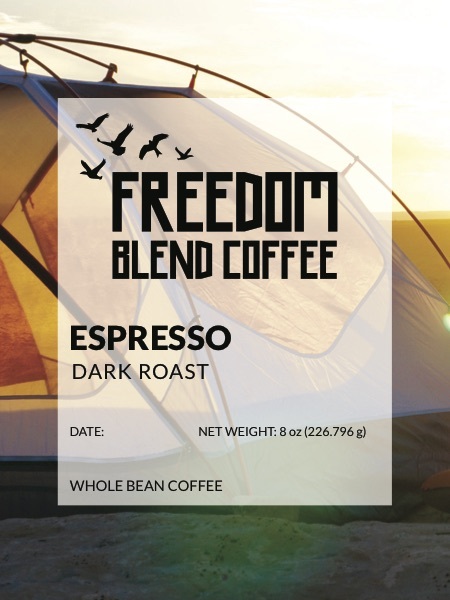 We will contact you with pricing and details. 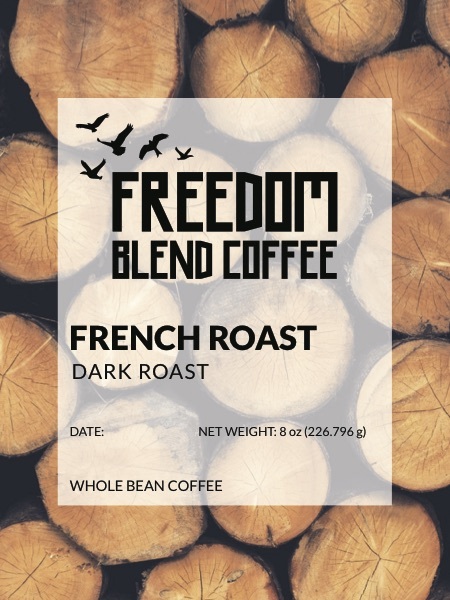 View our different roasts below!